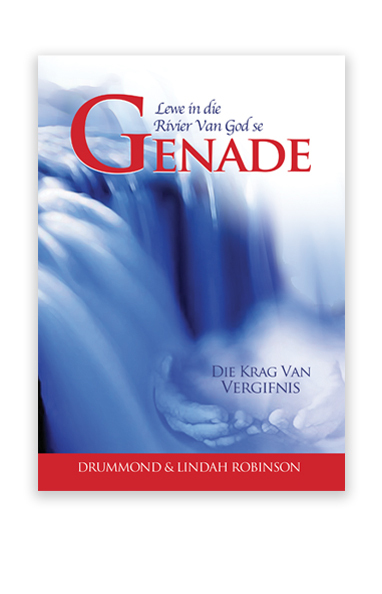 A book written to give new hope and joy through the power of the river of God’s mercy. It is time to unlock God’s blessing for you and your world. 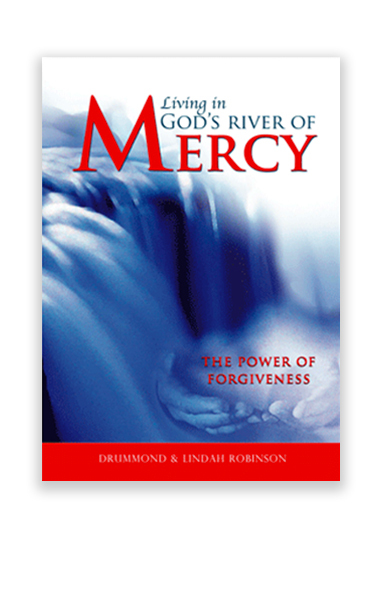 Thousands of people who have attended Family Transformation seminars have been given new hope and joy through the power of mercy shared in this book. Turn the key and enter into victory over judgement, shame and pain. 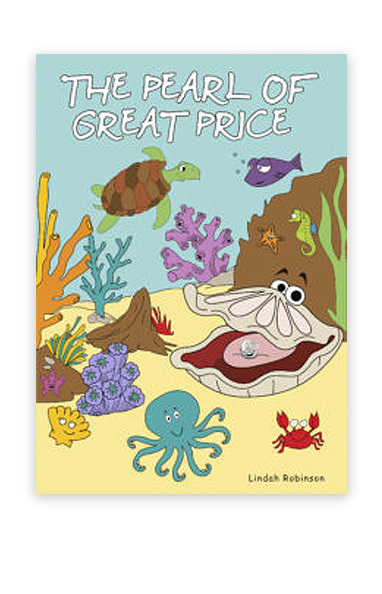 NEW RELEASE – 3rd Edition. 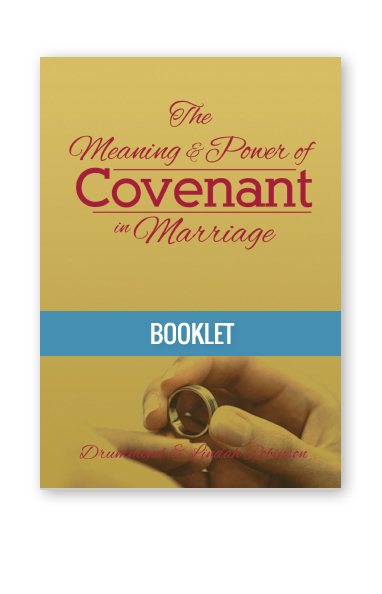 RE-EDITED and, we believe, will be more practical and beneficial, especially for small groups.